PAON is light Scandinavian in its design but with a touch of French Victorian romance.The PAON line consists of dining chairs, Lounge chair, Rocking chair, a two seater Bench and a Bar chair. 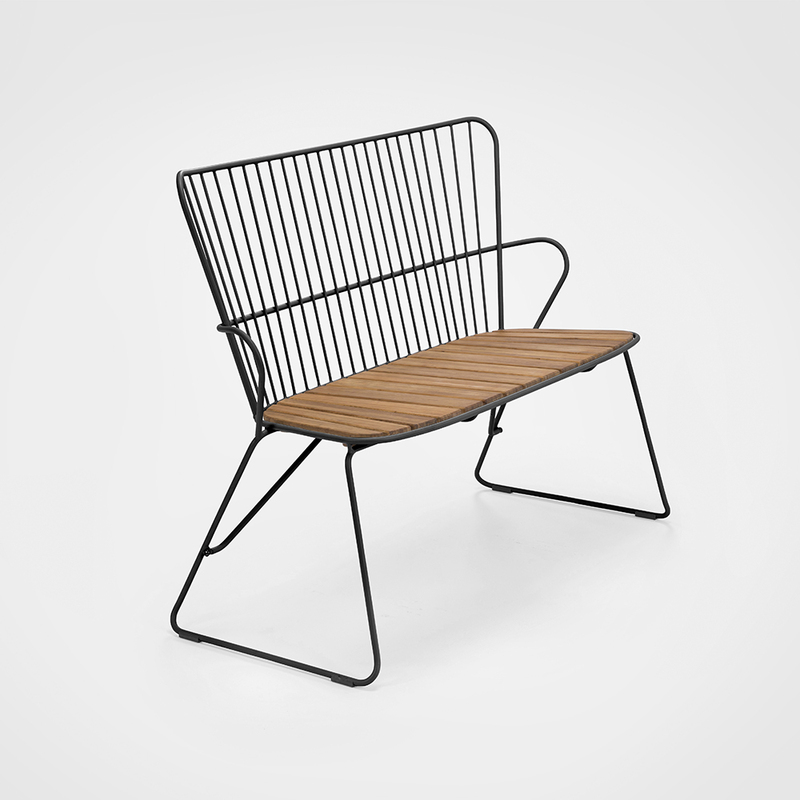 Made in powder coated steel combined with beautiful bamboo lamellas. 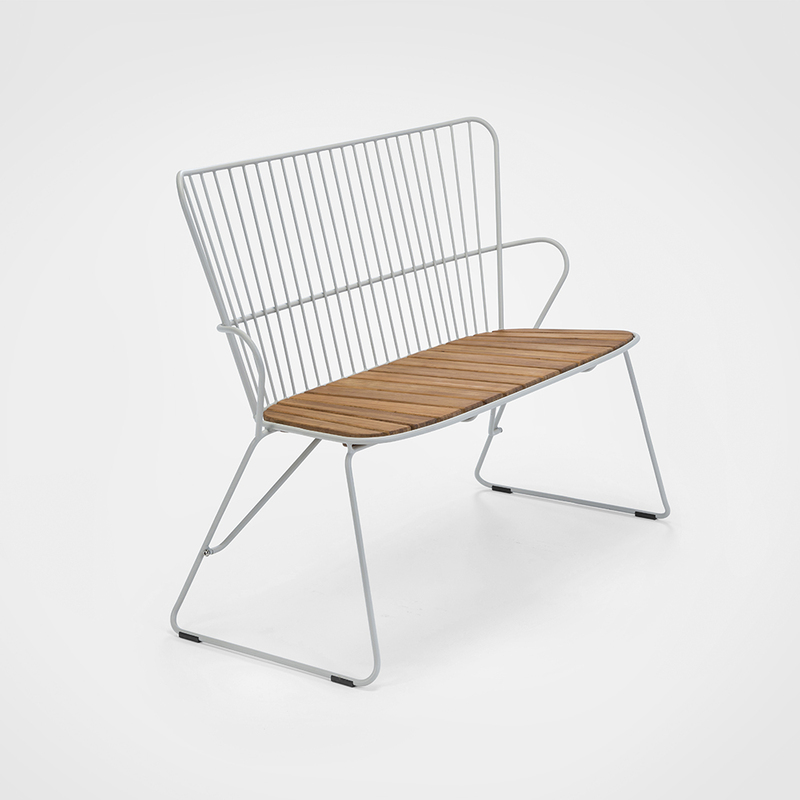 The PAON chair has a seating comfort which you would not expect from a metal chair! Cushions are available in carbon grey. PAON is a new introduction - available in Spring 2019.